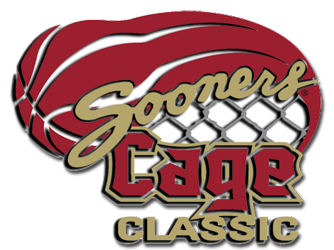 The 12th Annual Sooner Cager Classic Basketball Tournament provides an opportunity for players to enhance and display their skills while competing against some of the very best teams and players throughout the Southwest and Midwest. The event is open to all Division II, Division III, NAIA, and Juco coaches to attend. This is our 12th Annual and we look to get better each year!! Top facilities in Oklahoma..10 courts...3 facilities...within 6 miles of each other. Results updated live on the free Tourney Machine app. Multi teams discount. The more teams you bring the less it costs!!  Complete tournament media coverage provided by OVERTIME! Multiple Age/Grade Divisions.. We do not combine divisions..Open and Rec. divisions offered! !